The excitement of the Mad City Vegan Fest is mounting! Check out The A.V. Club’s recent post! Mad City Vegan Fest will cleanse the city after bratwurst binge | Eat/Drink | The A.V. Club Madison. 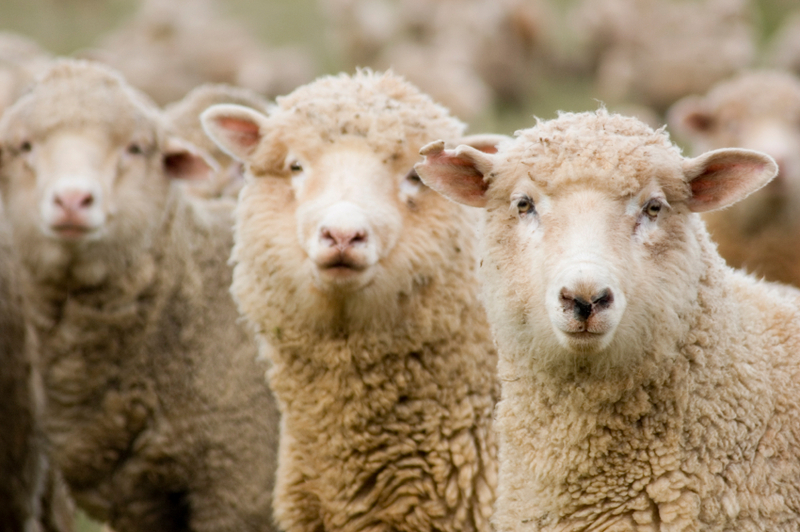 Click on link for AFA Co-Director’s Letter to the Editor of Wisconsin State Journal regarding sheep decompression at UW Madison. Lynn Pauly: UW seems above law on animal research. Thank you to those who attended our April 20th presentation at the Mt Horeb Community Center on the use of monkeys and dogs at the University of Wisconsin and Ridglan Farms. If you’re concerned about these animals, we would like to invite you to a follow up discussion on Wed June 1, 6:30-8:00 pm at the Mt Horeb Public Library, 105 Perimeter Rd, Mt. Horeb. WI. Please bring friends or neighbors if they are interested in learning more about this topic. Madison Vegan Examiner Cheryl Breuer helps get the Mad City Vegan Fest excitement started! Click the link below to read the whole story. UW student helps bring first vegan food festival to Madison – Madison Vegan | Examiner.com. What? Mounds, one of our favorite companion animal supply stores, which does not sell animals, is campaigning and raising funds for the zoo? That just cannot be right? But it’s true. Below is a letter from an AFA member to Mounds. Please follow her lead and write to request that they reconsider this absurd idea. Let’s flood their corporate office with polite letters opposed to this campaign. And do not spend your money at Mounds until they reconsider. 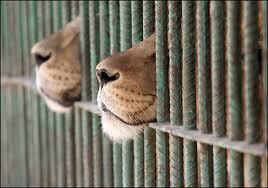 I am writing to express my great objection to your aggressive fund raising efforts for the zoo. I do not support zoos, for all of the reasons explained at such places as the website of the Humane Society of the United States. I remember well when the Henry Vilas Zoo abandoned its monkey colony and sent all of those animals into invasive research in Louisiana so that the zoo could use the facility for a new bird exhibit! I remember well when the zoo kept is elephants in leg chains. This is the kind of institution the zoo is, engaging in all of the usual abuses behind the scenes. I have shopped at nowhere else but Mounds for over 25 years, and I do so only because of its support for non-exploitative animal organizations. As you see from the enclosed receipts for just this month, I spend hundreds of dollars there, which I do to support the animals I have rescued. I give you my word that I will never shop at Mounds again if it supports the zoo. To not even be able to purchase my items without being asked if I want to contribute to the zoo was very offensive. You do many things so right. I can’t imagine whose idea this could have been; however, I would respectfully suggest that if my feelings, and those of many other people I know who think as I do, are any indication, it was a mistake. Please reconsider so that you can keep your reputation as an animal-friendly store and so that I can continue to shop there. Email their marketing manager here. Factory Farm Investigations Mapped :: AnimalVisuals.org :: Visual Resources For Animals. Prosecutor won’t file charges in UW-Madison sheep deaths. A special prosecutor has declined to bring charges against nine UW-Madison researchers and officials responsible for experiments in which sheep died of decompression sickness. Read more here. Another loss for the animals and a perfect example that the UW is above the law here in Madison.